Published by Musicians Institute Press. 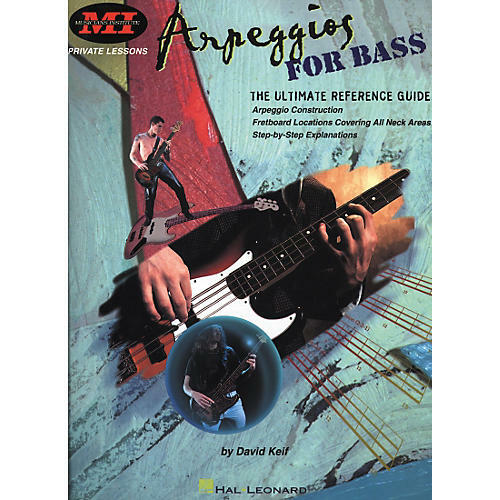 Arpeggios for Bass by David Keif covers triad and seventh chord arpeggios, patterns covering the entire 4-string neck, easy-to-use fretboard diagrams, inversions, and more. Bass tab. 88 pages. A must for students of the bass. Order today.